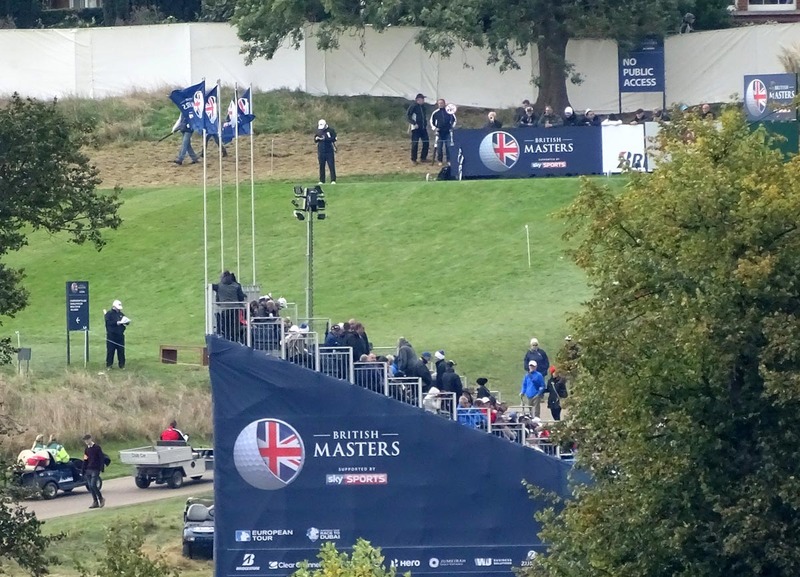 Tommy Fleetwood, Marc Warren, Richard Sterne and Mikko Ilonen are tied at the top after each defied the cold and blustery conditions to card 66s, with Westwood and Andrew "Beef" Johnston among a group of seven players on four under par. Lee Westwood, 43, who had a disappointing Ryder Cup, is one strike behind after six birdies at The Grove. Masters champion Danny Willett, 29, was forced to pull out before he was due to tee-off because of a bad back so fans could be in for a shock winner after four days of action. 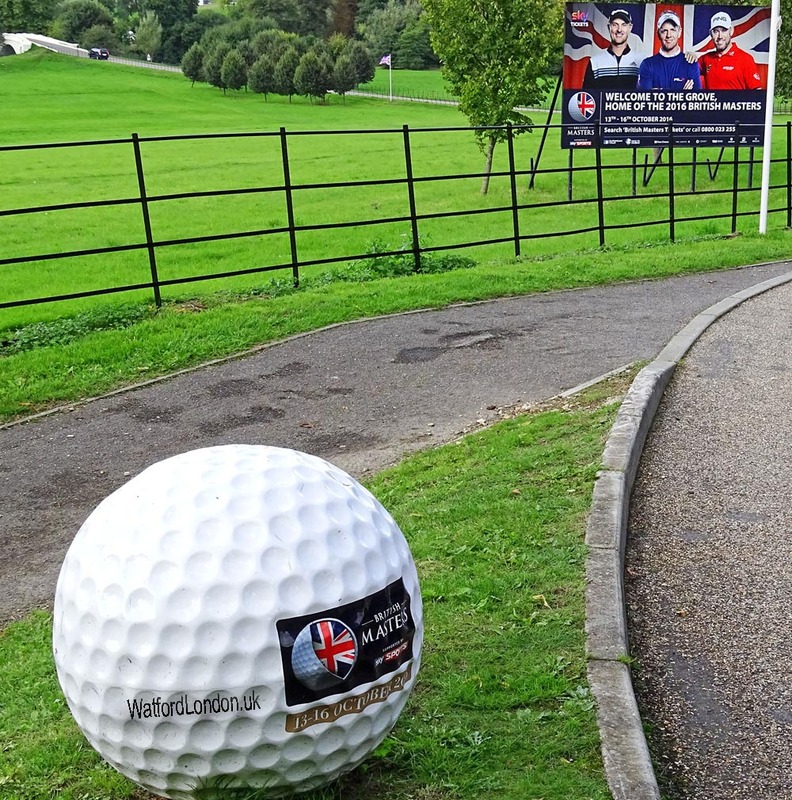 The course at Chandlers' Cross, Hertfordshire, England, played fairly quickly and gave plenty of the top stars on the European Tour problems, and the top 10 is filled with Englishmen who know the course well and used their local knowledge.